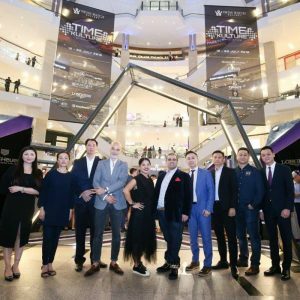 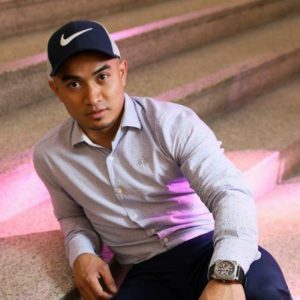 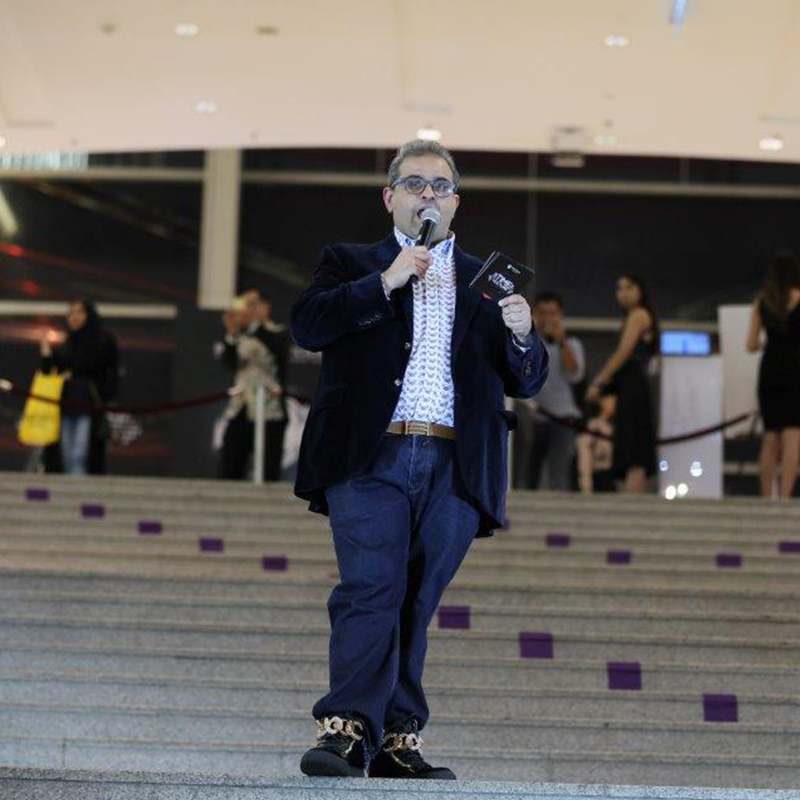 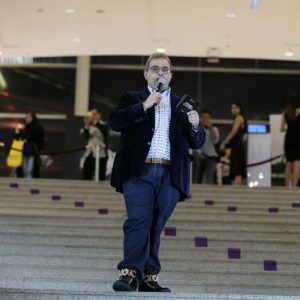 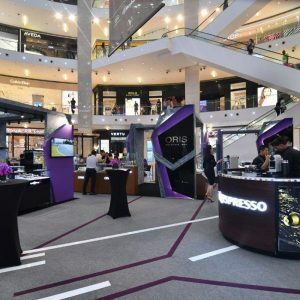 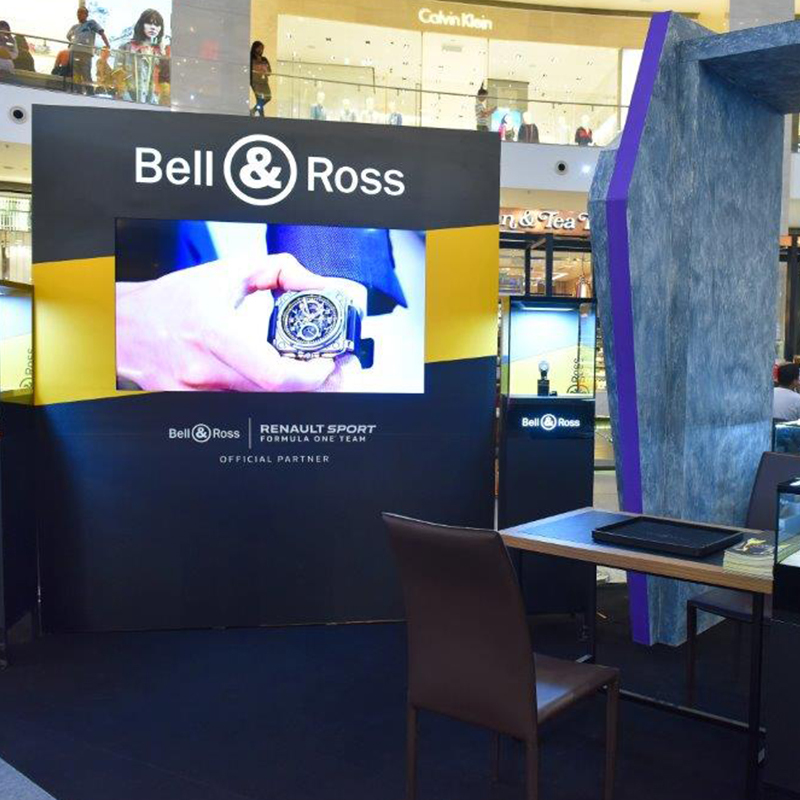 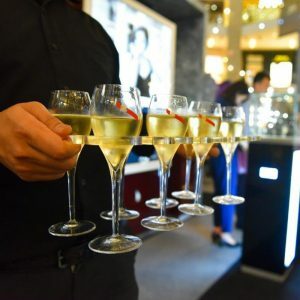 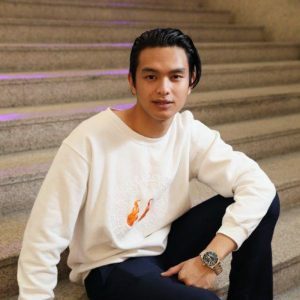 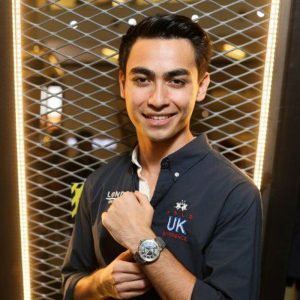 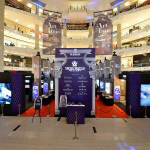 Kuala Lumpur, 12 July 2018 – Swiss Watch Gallery launched the fifth edition of its signature event, Revolution by Time Kulture, with a cocktail soiree at the city’s premier retail landmark, Pavilion Kuala Lumpur. 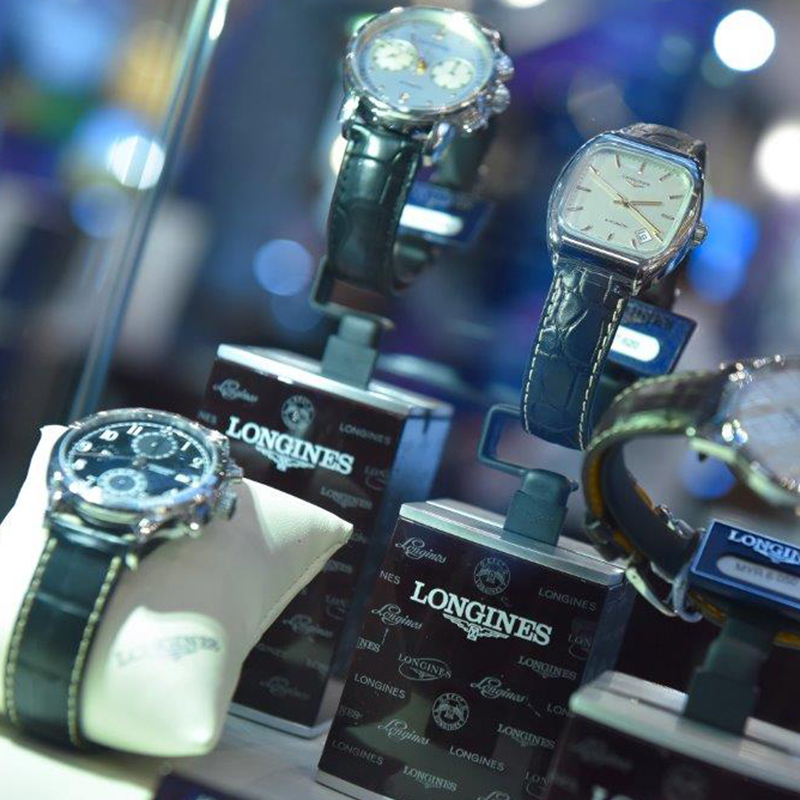 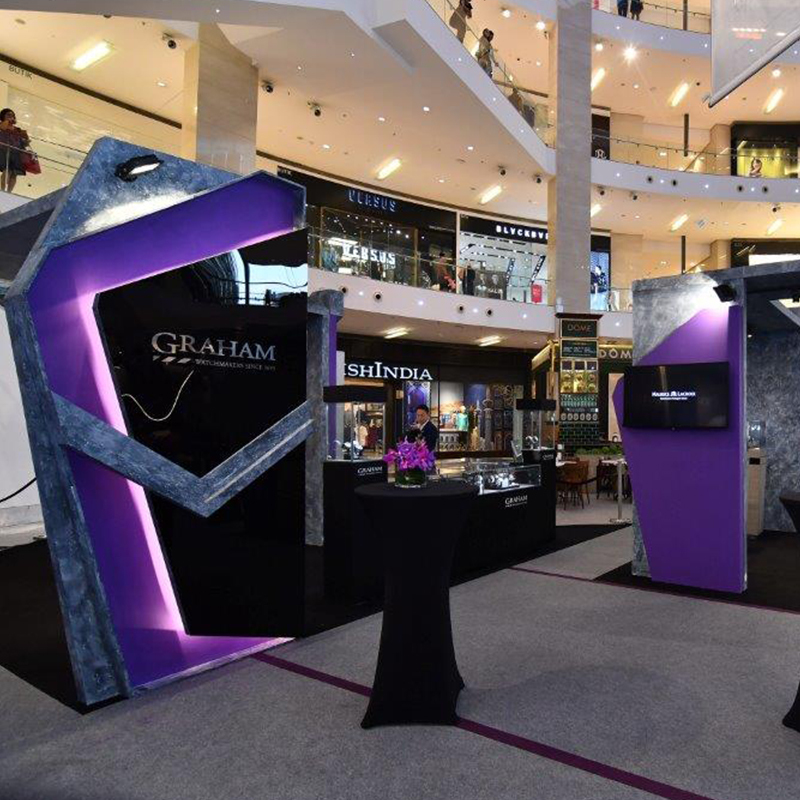 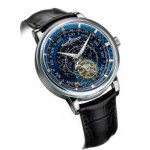 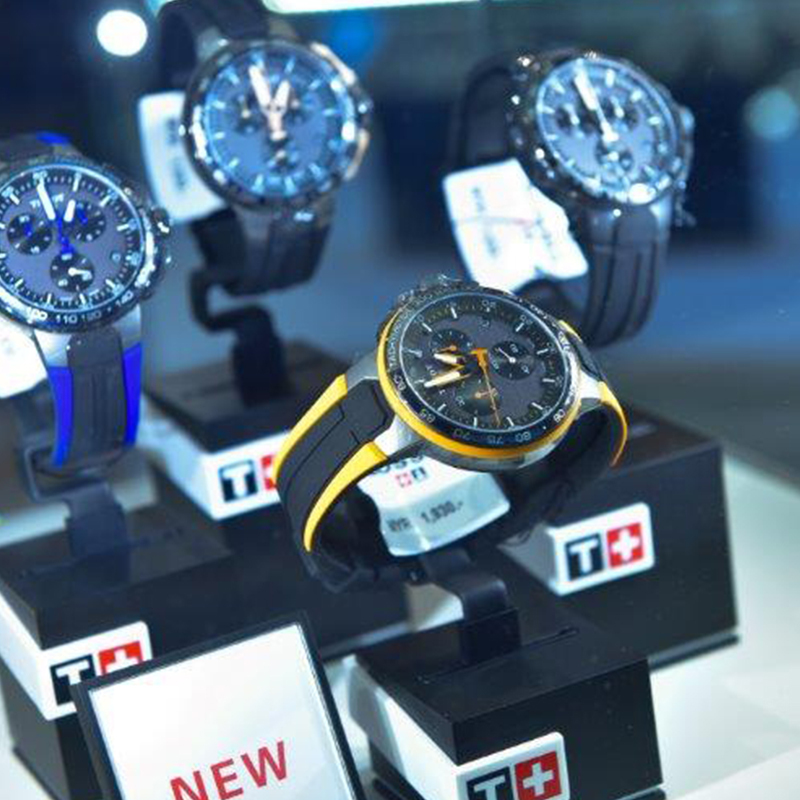 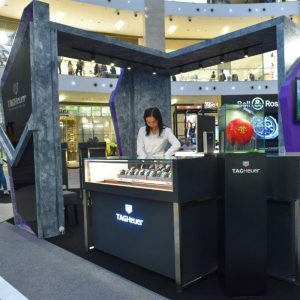 It heralded the start of the watch retailer’s annual 11-day showcase, touted as a celebration of contemporary watchmaking, headlined by nine amazing brands: Baume & Mercier, Bell & Ross, Graham, Longines, Maurice Lacroix, Oris, TAG Heuer, Tissot and Tudor. Swiss Watch Gallery transformed the sprawling concourse of Pavilion Kuala Lumpur into a “temple of speed”, decked out with visual references to the world of motorsports, from asphalt-like flooring to runway markings, racing lanes and chequered flags. 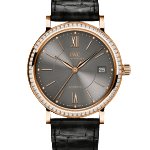 This is in tribute to man’s long-time obsession with speed which has inspired many a watchmaker’s pursuit of high precision and accuracy. Around 160 guests made up of watch enthusiasts, VIP customers and key media figures attended the launch party, hosted by Sharan Valiram, executive director of luxury and lifestyle retail group Valiram, which owns Swiss Watch Gallery. 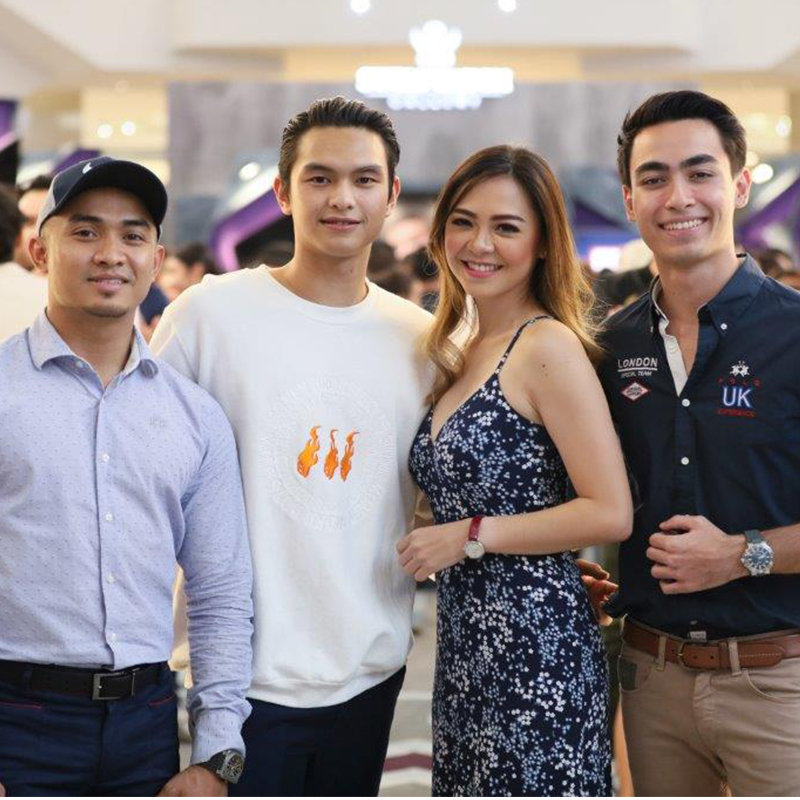 Among the guests were four Friends of Swiss Watch Gallery who embody this year’s Revolution by Time Kulture: Champion cyclist Azizulhasni Awang and car racers Geraldine Read, Daniel Woodroof and Adam Khalid. 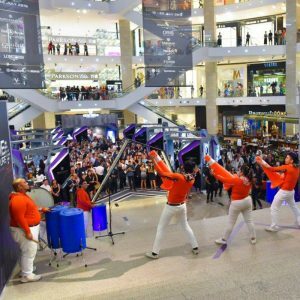 The evening kicked off with a surprise performance by No Noise Percussion, a percussion ensemble that uses unconventional instruments. 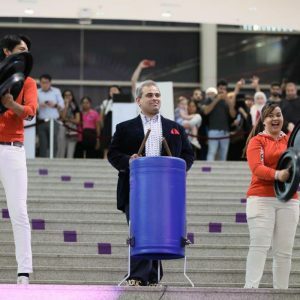 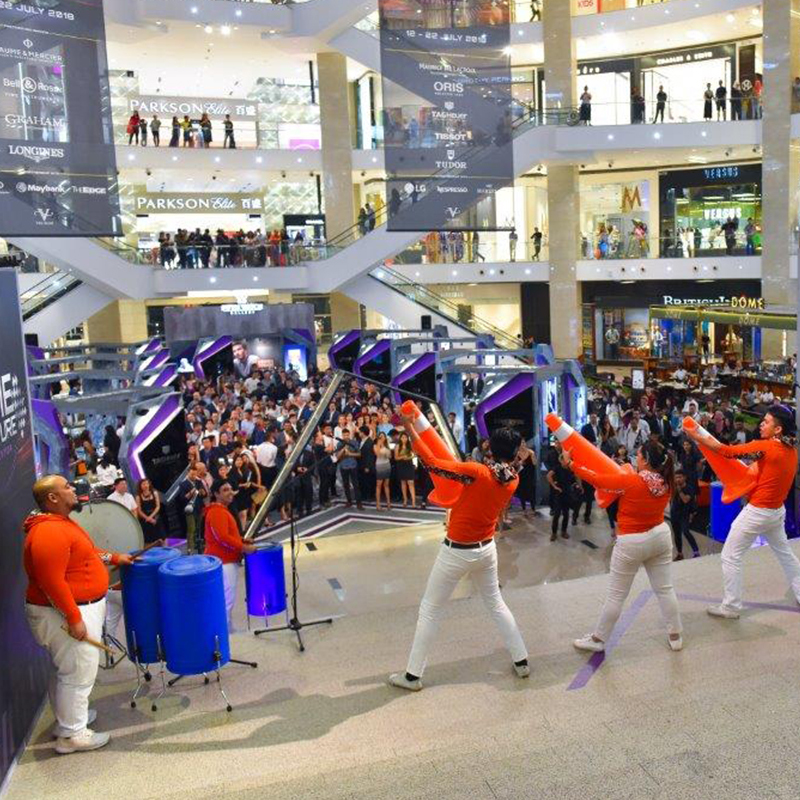 With bins and traffic cones, they created a spectacle of sight and sound, enlisting Sharan Valiram to lead the drum cadence before the big finish, officially launching Revolution by Time Kulture. 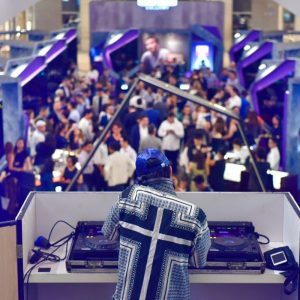 DJ Blink (of the renowned DJ duo Goldfish & Blink) performed a set as guests mingled with watch company executives and fellow watch aficionados. 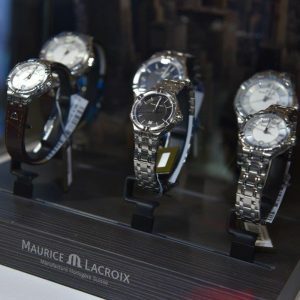 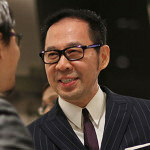 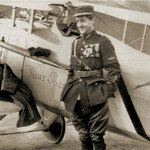 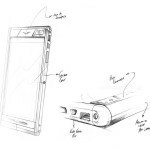 They also enjoyed trying on the various key 2018 novelties from the Baume & Mercier, Bell & Ross, Graham, Longines, Maurice Lacroix, Oris, TAG Heuer, Tissot and Tudor, some of them taking opportunity of the shopping privileges extended to all customers for the duration of Time Kulture – including 12 months interest-free payment plan and 5 X Treats points for Maybank credit card users. 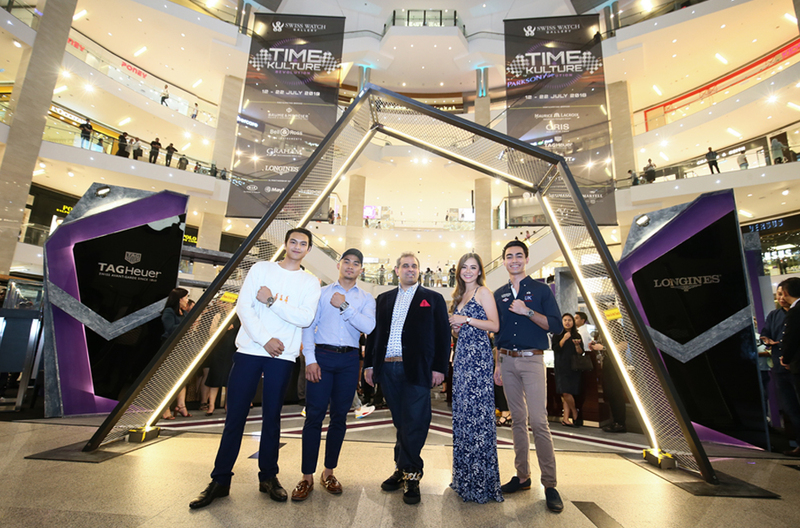 Naza Kia Malaysia displayed the new flagship, the Stinger – the powerful all-new fastback sport sedan set to catapult the Kia brand. Delectable canapés and dessert were catered by Quivo (another Valiram brand) with beverages kept flowing by Martell and Nespresso. 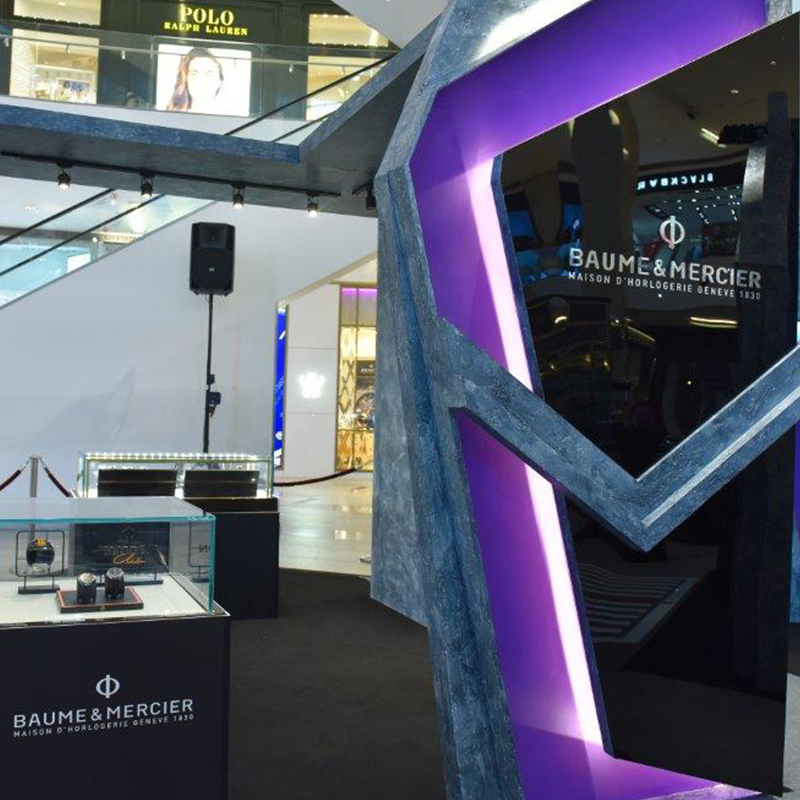 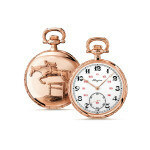 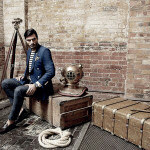 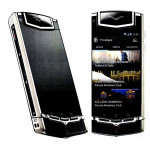 Time Kulture began in 2013 as a platform to debut novelties from the prestigious Baselworld fair in Switzerland. 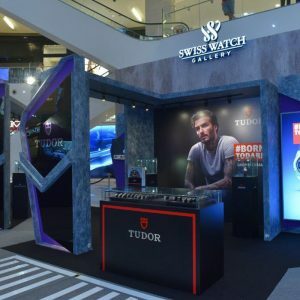 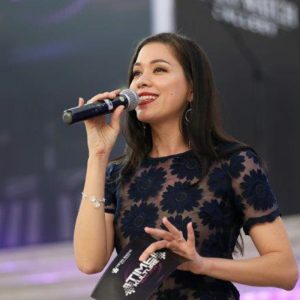 This year’s fifth edition further enforces Swiss Watch Gallery’s undisputed position as Malaysia’s premier timepiece retailer. 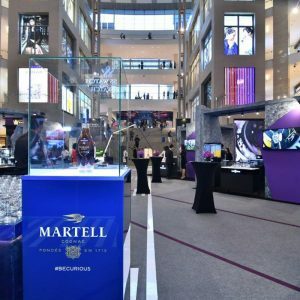 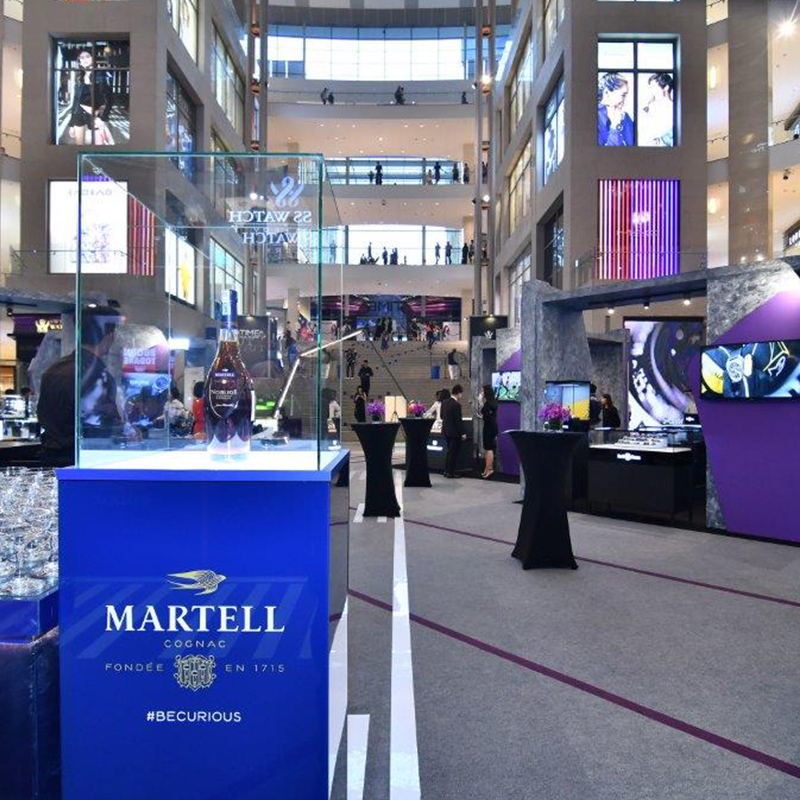 Revolution by Time Kulture is presented by Swiss Watch Gallery in partnership with Naza Kia Malaysia, Maybank, The Edge, LG Electronics, Nespresso and Martell. 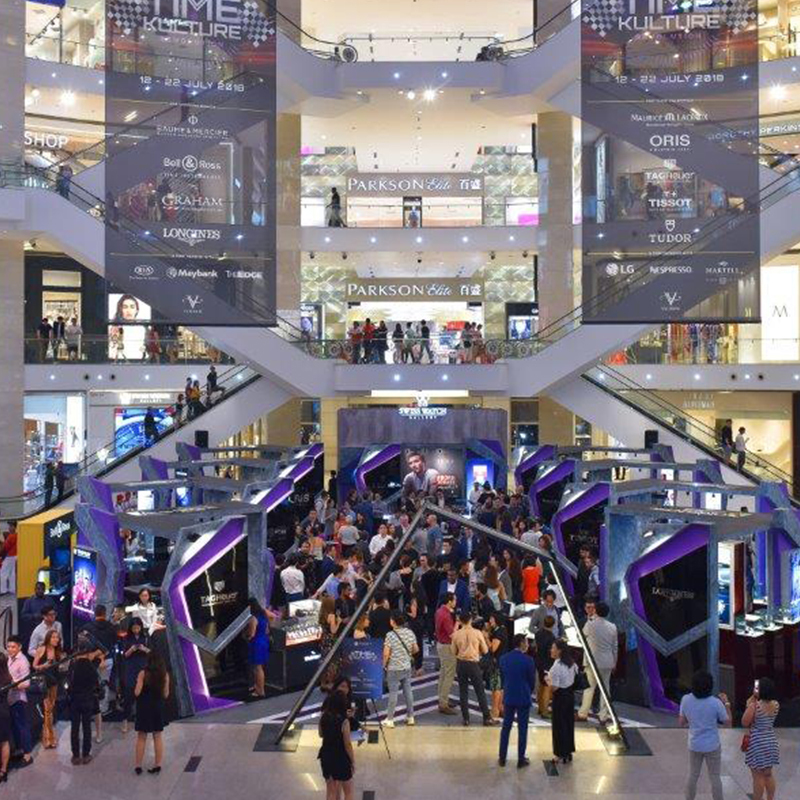 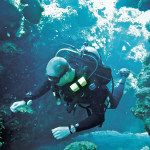 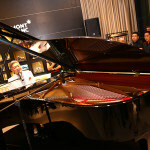 It ran from July 12 to 22 at the Centre Court of Pavilion Kuala Lumpur. For more information, please head to swisswatchgallery.com.my.